The thought of it makes the salty saline solution secreted by the lacrimal glands, run down the cheeks of anyone with a penchant for bold brews. Luckily for you we have ‘High Carb’ with more horsepower than Phar Lap on riods, and more flavour than Flavour Flav dipped in hot sauce.  This Red Ale is a true oral delight... Don’t just get hydrated, get carbohydrated with Liberty High Carb Ale!